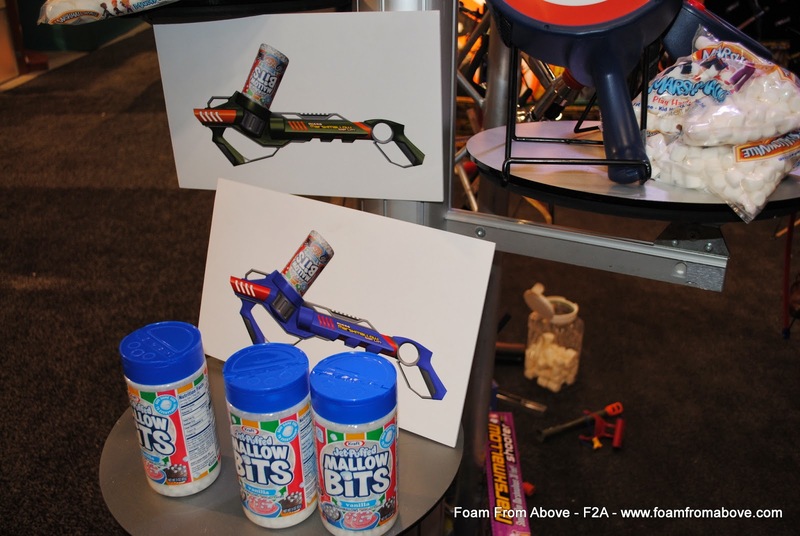 So, there are some constants to New York Toy Fair, and Marshmallow Shooters is another one of those brands who keeps chugging along. Every year there’s something new, and this year they revealed a few things. Now, in my opinion they most famously have many repaints of existing models, but given the circumstances, I don’t mind in this case. They landed the Ghostbusters license, so the next round of Marshmallow Shooters are going to look fresh out of 1984 (Happy 30th Anniversary to “The Ghostbusters” and it’s a sad thing that Harold Ramis had to pass away this year. As a fan of his work, I couldn’t believe it when I first heard it. But that is a whole different blog post. 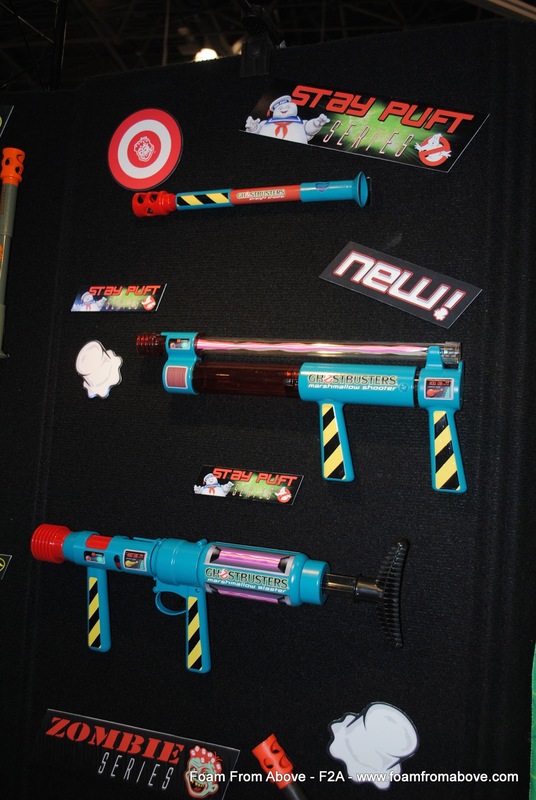 If you missed out on the original Ghostbusters pop guns back in the day, maybe these will take the edge off. But at the very least, it’ll be for a new generation. A concept image of an upcoming Marshmallow shooter. Think… scattergun. Scattermallows. Something like that. 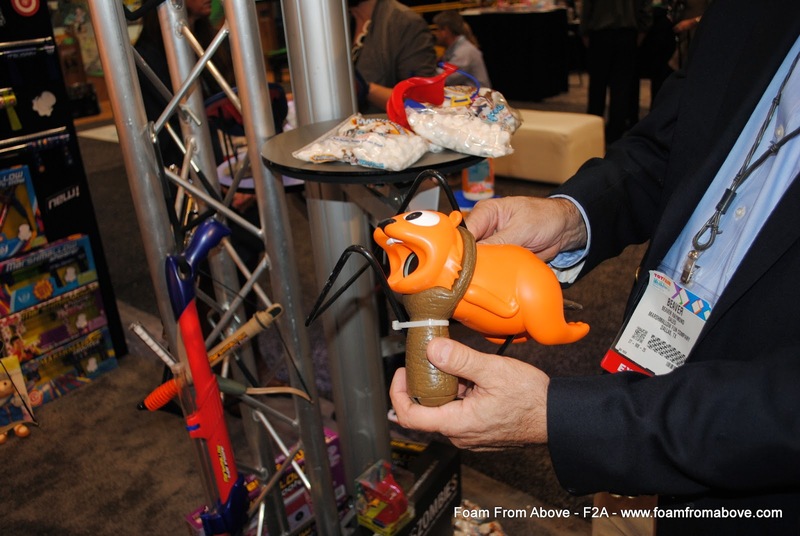 A Beaver Blaster. 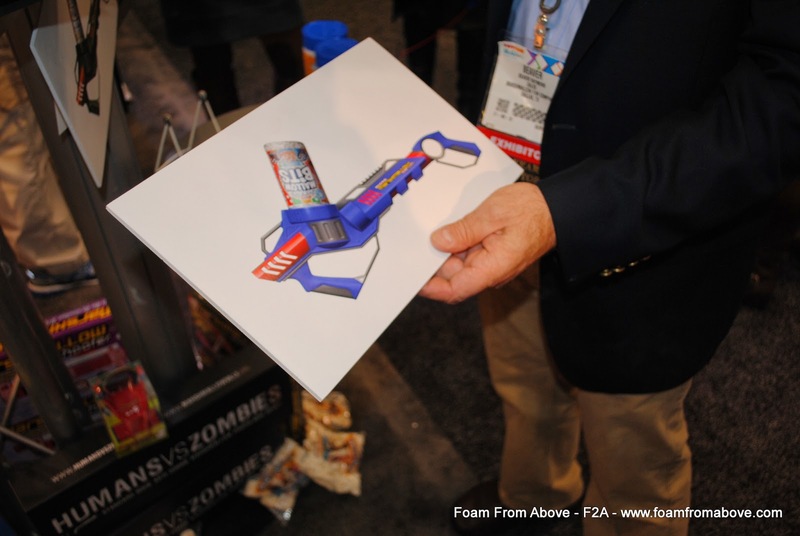 Not only will it shoot Marshmallows, but it is supposed to also have a foam ball. I’ll update this post with prices and info. 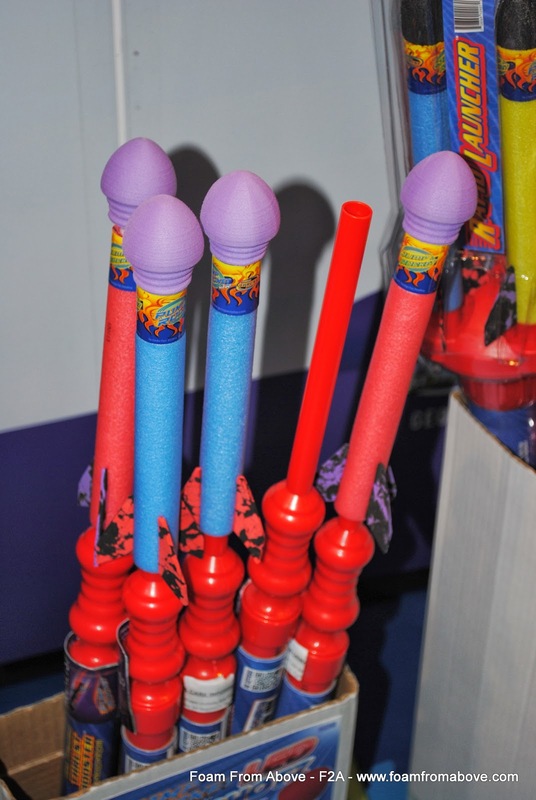 These rockets glow in the dark. 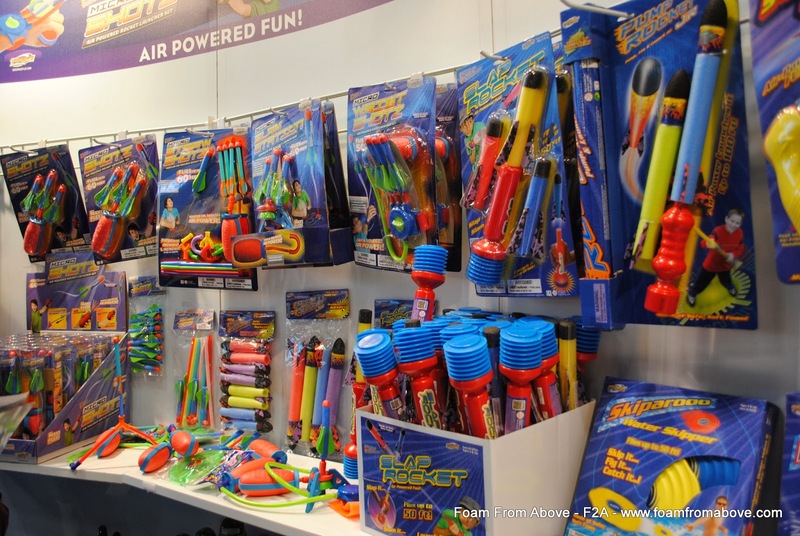 Some of the smaller handheld launchers.